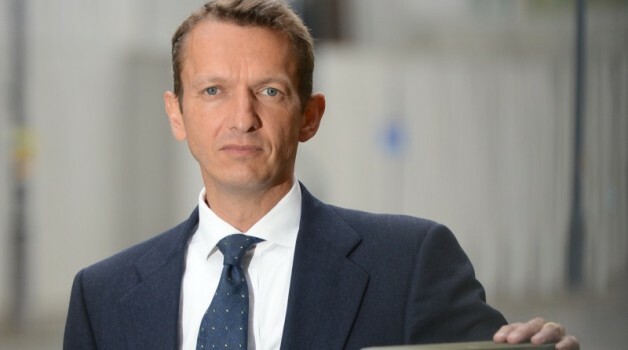 We hosted a workshop with Andy Haldane of the Bank of England in February 2013, bringing together thirty or so experts with a an important part to play in creating a diverse and sustainable finance system, with more competition, innovation and transparency than the one we have now. Participants included financial innovators, policymakers, advocates and researchers. The event culminated in the creation by the whole workshop of a timeline for potential actions, for the finance sector and policymakers, to take in order to maximise the potential for new entrants and innovations to deliver a more socially useful banking system. This timeline was presented to Andy Haldane from the Bank of England, who had kicked off the meeting with a set of key questions that he was facing around this problem. Further initial input was offered by Diane Coyle and Professor Richard Werner.